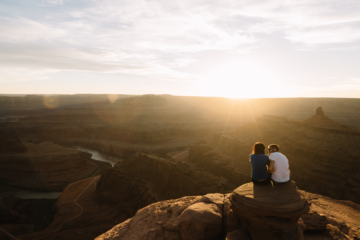 Every year, Arches National Park sees more than 1.5 million visitors to its 120 square miles of sandstone arches, deep red canyons, and vast pinyon pine landscape. The hundreds of miles of trails move through the desert to nearly 2,000 arches, the most notable being Delicate Arch. Recognizable on Utah license plates, and “Welcome to Utah!” road signs. 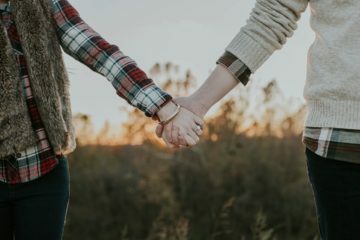 If you’re heading to Arches for a more solitary experience, don’t worry. While 1.5 million visitors sounds like a lot, many won’t venture deep into the desert. These four trails in Arches National Park receive less traffic, but maintain stunning views. Arches National Park received the 3,140 acres encompassing Lost Spring canyon in 1988 from the Bureau of Land Management. Accessing the trailhead is a two hour drive from the Arches Visitors Center, so anyone making the trek should plan to spend a chunk of time exploring the area. Check out this guide from the National Park Service, to view mile-markers and detailed instructions on how to get there. This mini arch located in the Herdina Park area of Arches, actually looks like an eye on a whale. Instead of taking a right towards the Windows area, take a left near Balanced Rock. The trail is a moderate 5.2 mile roundtrip hike, with plenty of desert views along the way. 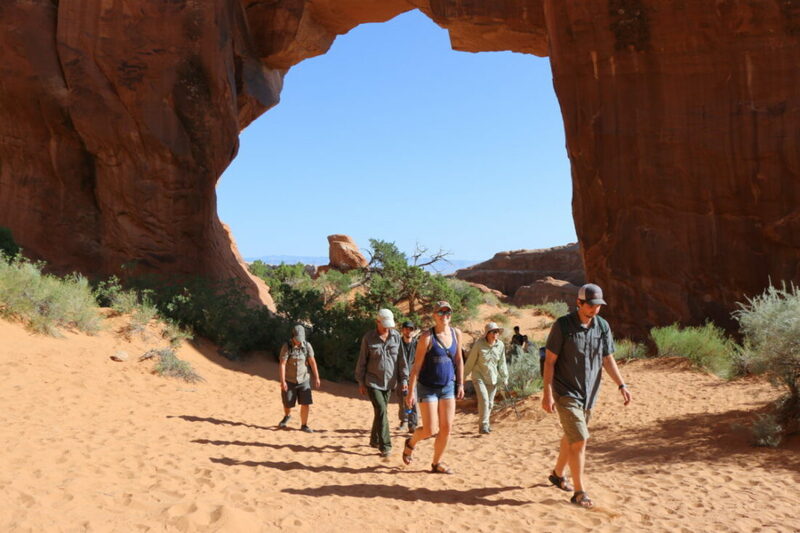 While the first part of this trail (to Sand Dune Arch) is highly trafficked and popular, the continuing trail to Broken Arch sees a fraction of the visitors. Follow the cairns beyond Sand Dune Arch for about a mile, until you come upon Broken Arch. This hike takes you over beginner slickrock and offers great views of wildflowers. It’s proximity to the highway keeps most people away from the Lower Courthouse Wash trailhead. However, after about 15 minutes of hiking, the highway and its noise are far behind you. A flat .9 miles follows a stream, and along the way hikers are privy to a waterfall and petroglyphs. What would you name Goblin Valley State Park?